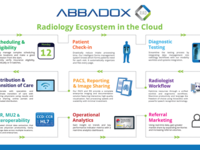 Radiology and diagnostic imaging operations: inpatient, outpatient, teleradiology and hybrid environments. We work with surgery and multispecialty practices, and ACOS. 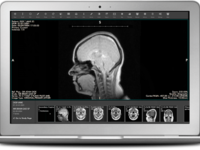 Everyday, large hospital systems, medical groups, imaging centers, clinical research organizations, and health information exchanges rely on Ambra to significantly improve medical imaging.